20 Minute Fat Burn Workout routine! Many people complain to me that they don't have time to workout because of work etc. I totally understand their predicament, (if i may) but the truth is that some people ehn, even if you gave them 1 week free, they would still not workout, they will give you 2 buckets full of excuses!! hahaha! (They know themselves) It all boils down to how determined you are. 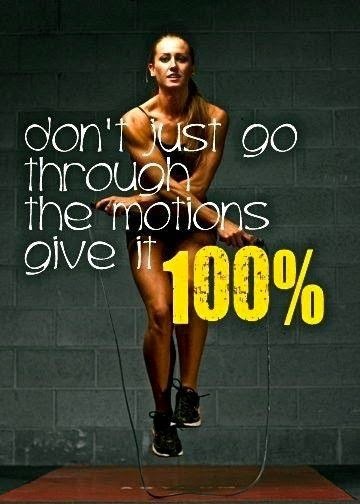 If you have a home workout dvd please use it, that's what i have been using, i run too but its been working for me. I haven't been to the gym in over 1yr. I am not saying gym is not good, whatever works for you, just make sure you are consistent. Anyways, i have put together a small routine that shouldn't take you more than 30mins max to conclude, bathe and check out for work; Its a combination of cardio and strength training, which is the fastest way to burn fat. It keeps burning for the whole day. If you combine this with healthy eating, you have no issues. If you are in the #workit challenge, you need this! EAT a small fruit or a cup of coffee (not milo and milk); it will help you pull through and burn more calories. 20 JUMPING JACKS: Beginners do 15. This should get you sweating profusely by the time you are done. Try not to rest too much in between workouts so as to maximize fat burn. This should take you about 15 to 20 minutes to complete, depending on how fast you are. You should be left with enough time to shower and dash to work. Eat your main breakfast as soon as you get the chance at work. All the best sweets. God bless. Lol @ I'm in that category oh! 78kg isnt bad if ur above 5ft7in tall. But it all depends on how comfortable you feel. My meal plan is a great guide to what and how to eat to increase metabolism and burn more fat thru the day in addition to exercise. Most people try to lose weight by exercising alone, forgetting that what they eat has to be controlled too. 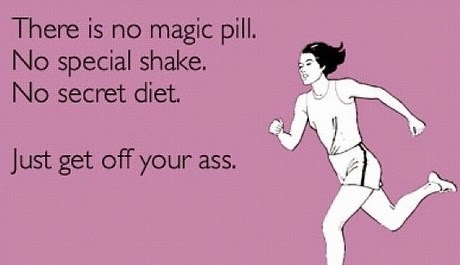 If you can control your diet and eat the right things, 90% of your weightloss problems r solved. My plans also helps free stomach fat etc. Thanks. Aww happy to hear that MissB. 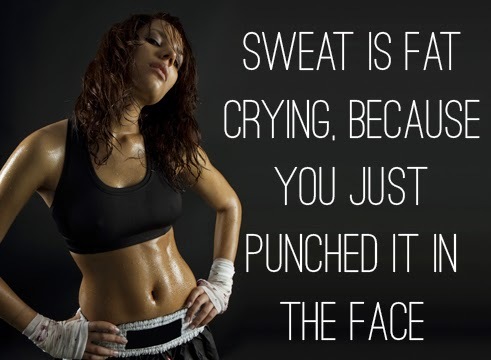 Thats what you need, a good sweat. That pain you feel is the after burn. Lol, I love that feeling. Add more jara abeg, lol. Keep at dear, hopefully your hard work will reflect this week. Thanks Celine. Pls do come back. Cheers. Yipee! Happy for you Flora. Those tears will definately turn to laughter real soon by God's grace. Hard work pays. "No pain no gain!" Congrats dear. Hmm Sweetpie, you amaze me. I was scared before you showed me the picture. I cant believe its the same tummy of some weeks ago. Kudos my dear, you did awesome!